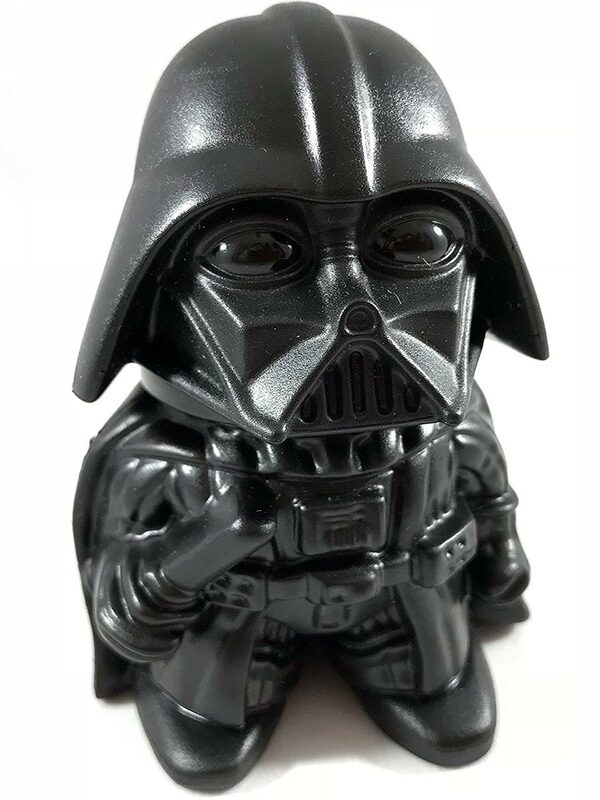 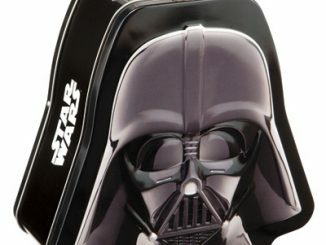 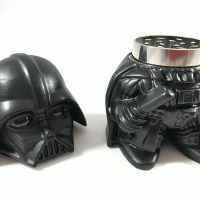 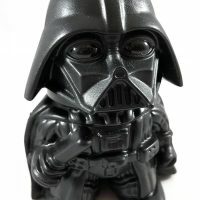 Celebrate 420 Day with a new Darth Vader Herb & Spice Grinder. 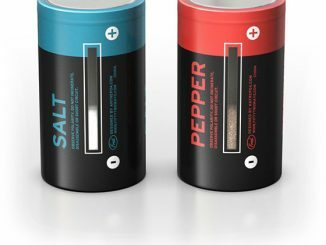 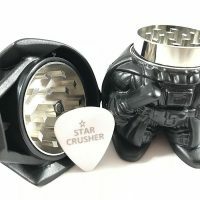 It is a 3-piece grinder and has a magnetic closure to keep it from opening accidentally. 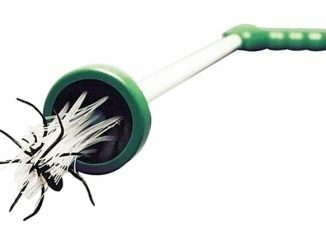 It has sharp teeth for grinding and the bottom acts as storage (pollen catcher.) 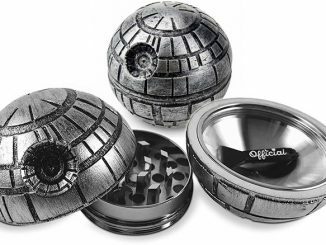 It can be used to grind everything from your favorite herb, to everyday spices like coarse salt and peppercorns. 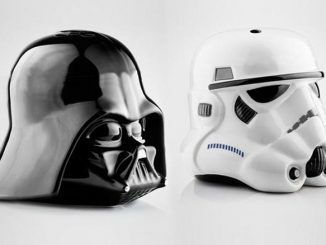 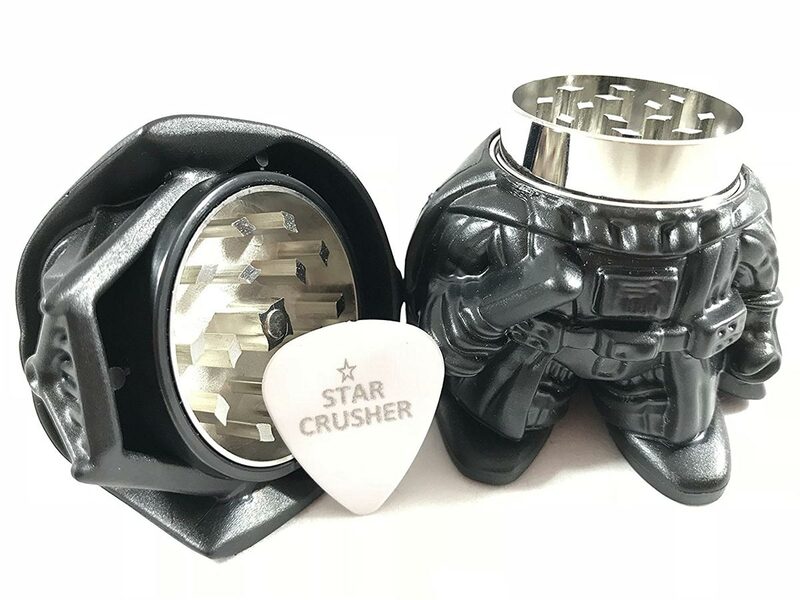 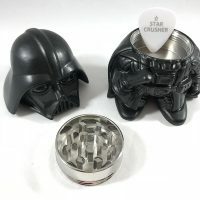 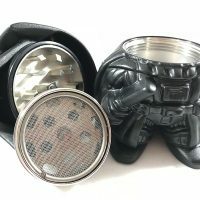 MULTIPURPOSE – Darth Vader Star Wars Grinder has multiple uses and can be used for dried herbs, coarse salt, peppercorn, and more. 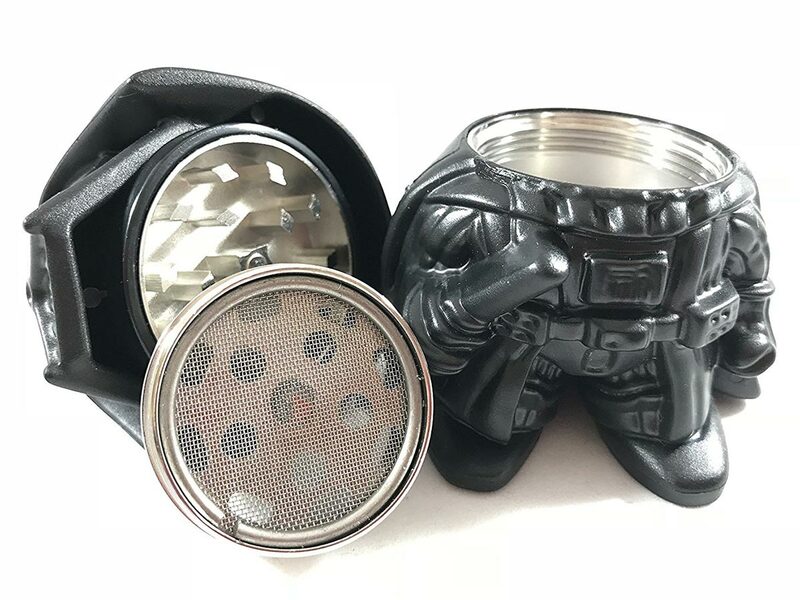 Strong grinder, but small enough for easy handling and contro. 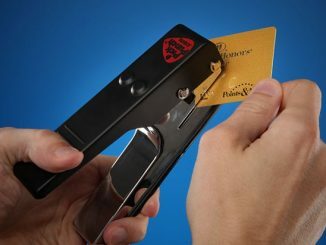 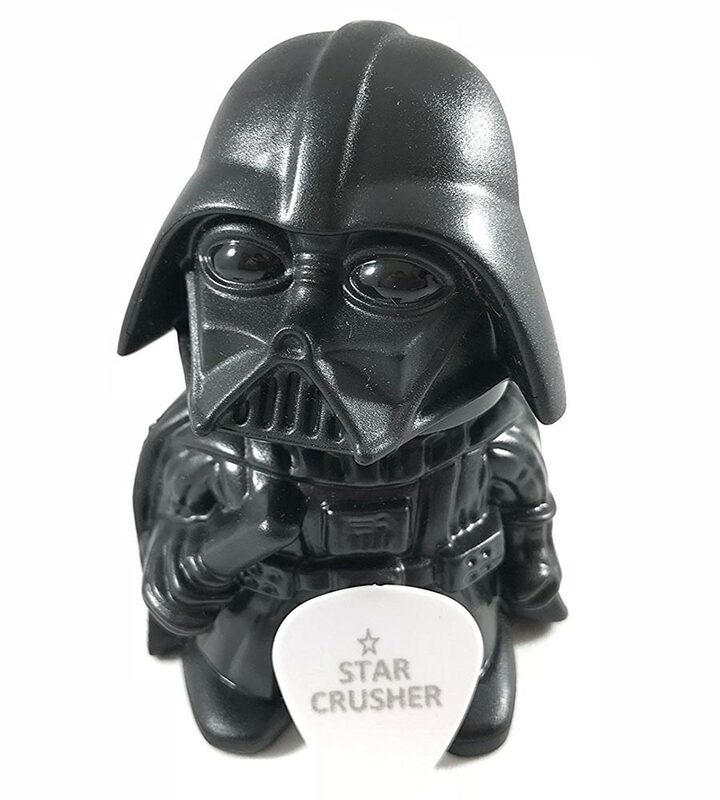 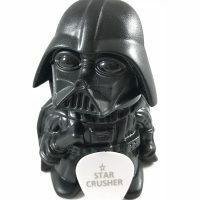 BONUS GUITAR PICK – It comes with bonus guitar pick for easier scraping and cleaning. 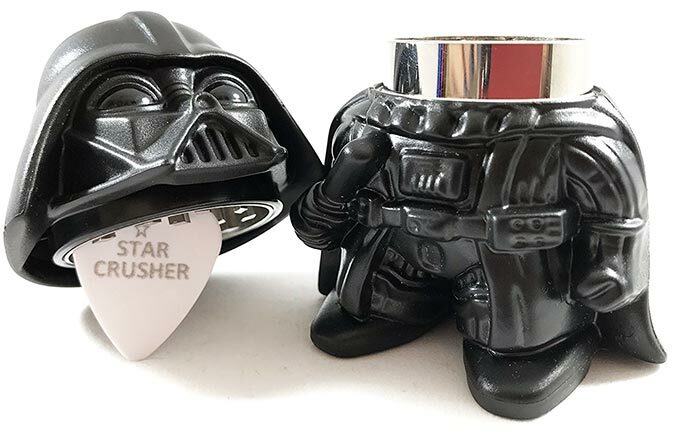 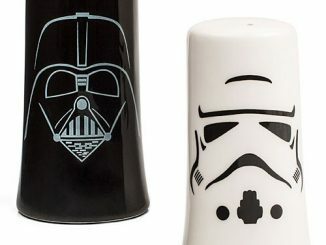 GREAT GIFT – This is a Star Wars gift you were looking for. 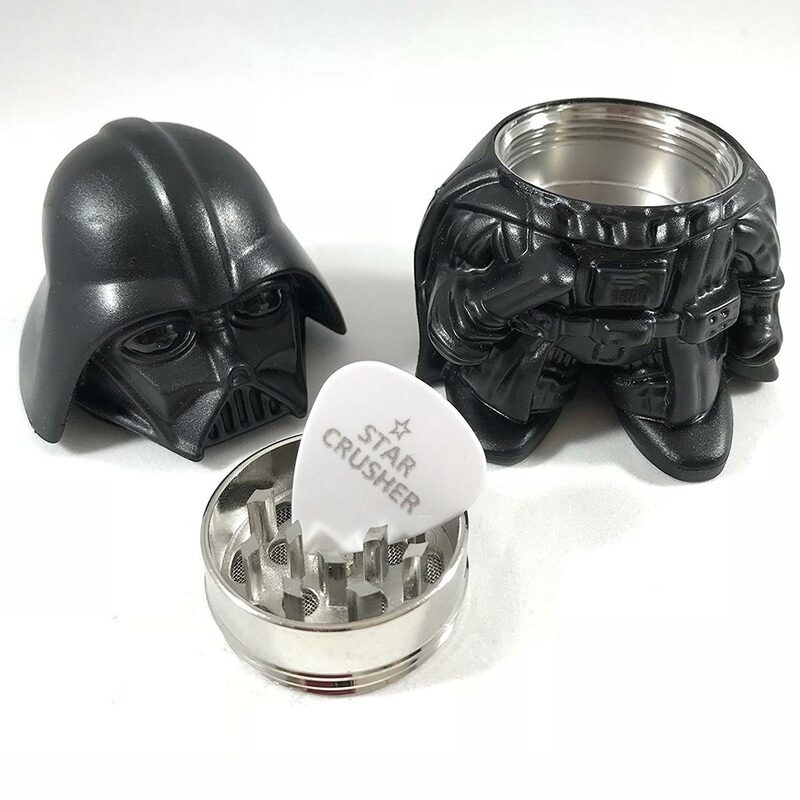 Your favorite Star Wars fans are going to love this. 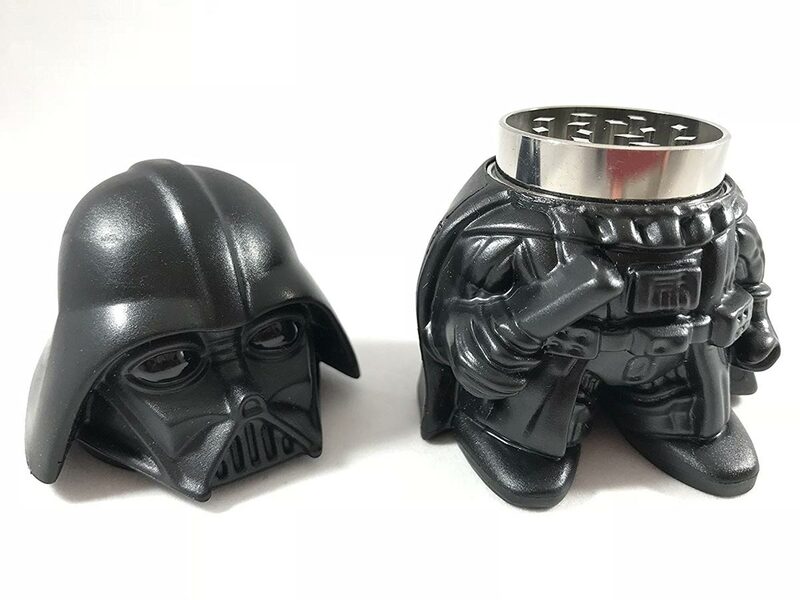 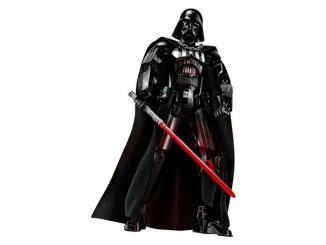 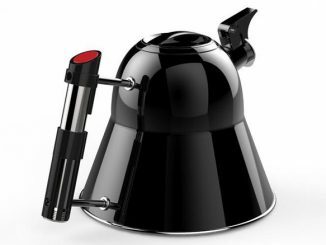 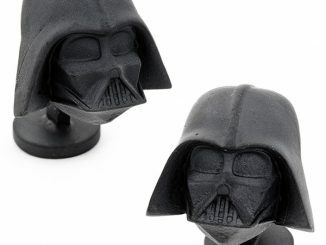 Order the Darth Vader Magnetic Herb & Spice Grinder from Amazon. 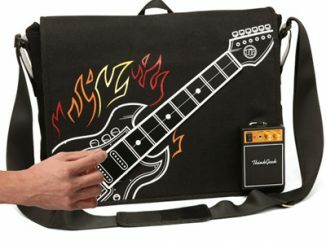 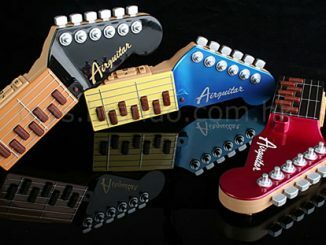 They can also be found on eBay.